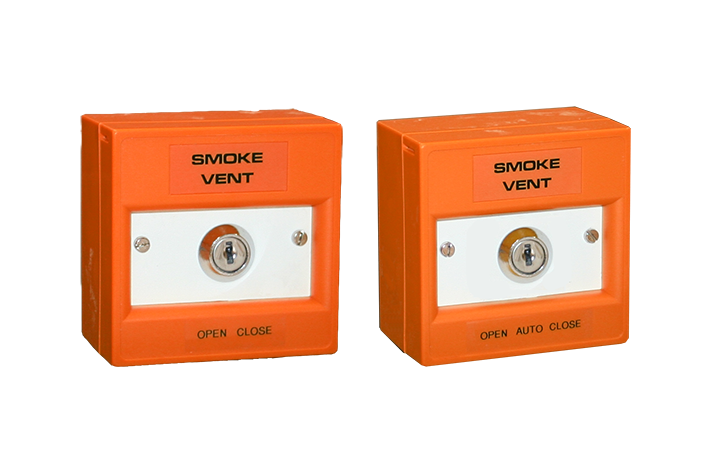 Description: Smoke Vent Systems offer high quality orange key switch manual call points. 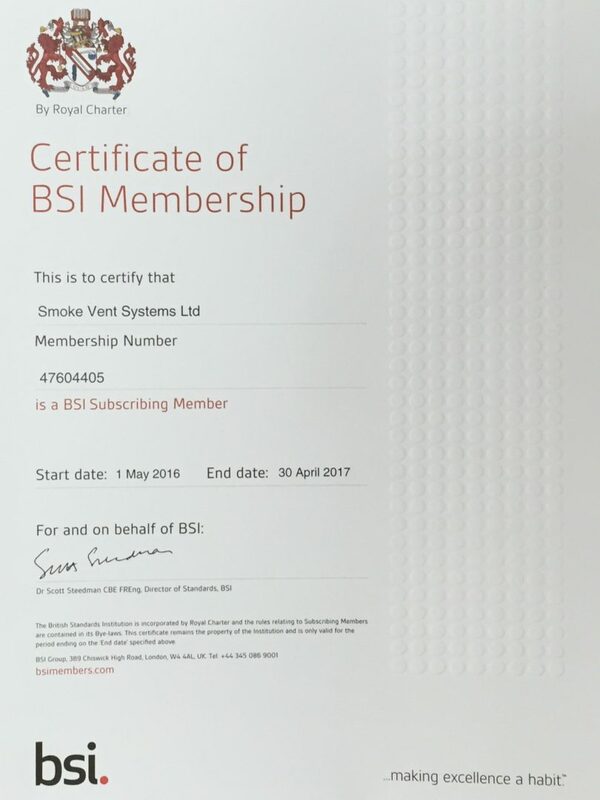 These are manual override switches which are used to open and close smoke systems, and can be used alongside our smoke control panels. This unit is available finished in a choice of orange or yellow, and comes supplied complete with two sets of keys and a back box for surface mounting.